Mixed fruit energy drink flavour. Also available as a Flavour Shot. 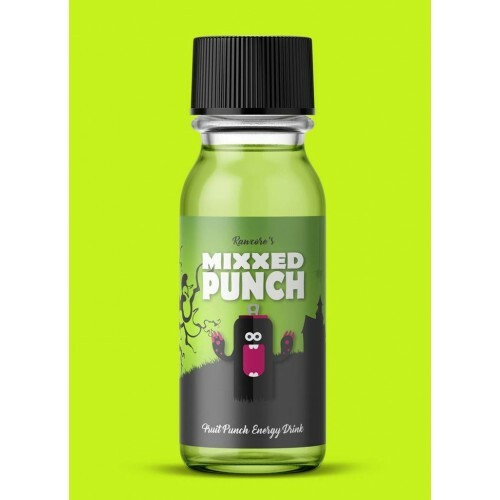 Mixxed Punch Flavour Concentrate by Monster Flavours is to be used in DIY e liquid and should not be vaped on its own.